Journal of Liaquat University of Medical & Health Sciences. 2008; 7(1): 41-43. Isra Medical Journal. 2016; 8(3): 176-181. The Southeast Asian Journal of Case Report and Review. 2014; 3(2): 718-728. The Southeast Asian Journal of Case Report and Review. 2014; 3(5): 897-908.
International Journal of Current Research and Review. 2014; 6(22): 34-36.
International Journal of Current Research and Review. 2015; 7(20): 41-44. Pakistan Armed Forces Medical Journal. 2015; 65(6): 755-758. National Journal of Medical Research. 2012; 2(2): 234-235. Dr.Kintu Vyas *, Dr. Hemang Joshi**, Dr. Mitesh Dave***, Dr. Jigna Parmar****, Dr. Hina Rajput*, Dr. Bhavesh Shroff*****. National Journal of Integrated Research in Medicine. 2013; 4(1): 12-15. Journal of Liaquat University of Medical & Health Sciences. 2011; 10(1): 39-43. Rawal Medical Journal. 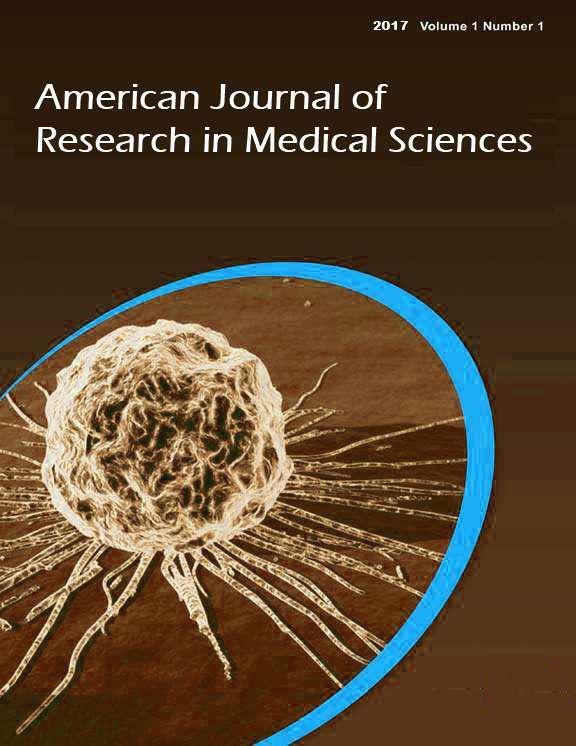 2012; 37(2): 176-178.
International Journal of Research in Medical Sciences. 2016; 4(12): 5426-5429.
International Journal of Community Medicine and Public Health. 2016; 3(6): 1623-1627.
International Journal of Reproduction, Contraception, Obstetrics and Gynecology. 2015; 4(3): 848-850.
International Journal of Reproduction, Contraception, Obstetrics and Gynecology. 2013; 2(4): 651-656. Rawal Medical Journal. 2012; 37(3): 325-328. Rawal Medical Journal. 2012; 37(3): 288-292.
International Surgery Journal. 2016; 3(4): 1733-1738. Should wiring be replaced by miniplating of mandibular fractures even in poor developing countries? International Surgery Journal. 2016; 3(3): 1585-1592. Rawal Medical Journal. 2015; 40(2): 162-163. Rawal Medical Journal. 2013; 38(3): 244-248. Journal of Applied Pharmaceutical Science. 2015; 5(4): 074-078. Rawal Medical Journal. 2016; 41(4): 462-464. Rawal Medical Journal. 2014; 39(4): 418-420.
International Journal of Reproduction, Contraception, Obstetrics and Gynecology. 2015; 4(3): 595-600. Rawal Medical Journal. 2016; 41(4): 446-449. Estimation of Growth Curve Parameters Using Non-Linear Growth Curve Models in Sonadi Sheep. International Journal of Livestock Research. 2018; 8(9): 104-113. Spatula DD. 2014; 4(4): 199-206. A Study of Morphological Patterns of Glenoid Cavity of Scapula. National Journal of Medical Research. 2012; 2(4): 504-507.
International Journal of Livestock Research. 2018; 8(6): 293-303.
International Journal of Reproduction, Contraception, Obstetrics and Gynecology. 2015; 4(1): 131-139. Journal of the Pakistan Medical Association. 2015; 65(5): 559-560. Rawal Medical Journal. 2015; 40(4): 402-405. Rawal Medical Journal. 2016; 41(3): 308-311. Journal of Applied Biology & Biotechnology. 2017; 5(3): 86-92.